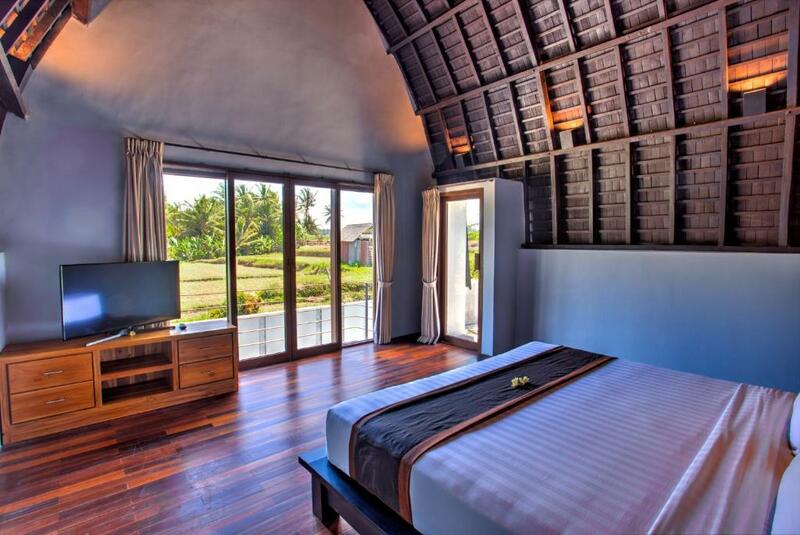 Surrounded by padi fields, FuramaXclusive offers stylish villas with a spa therapy area, free Wi-Fi and butler service. It also has a spa, outdoor swimming pool and a restaurant. Free shuttle to central Ubud is available. 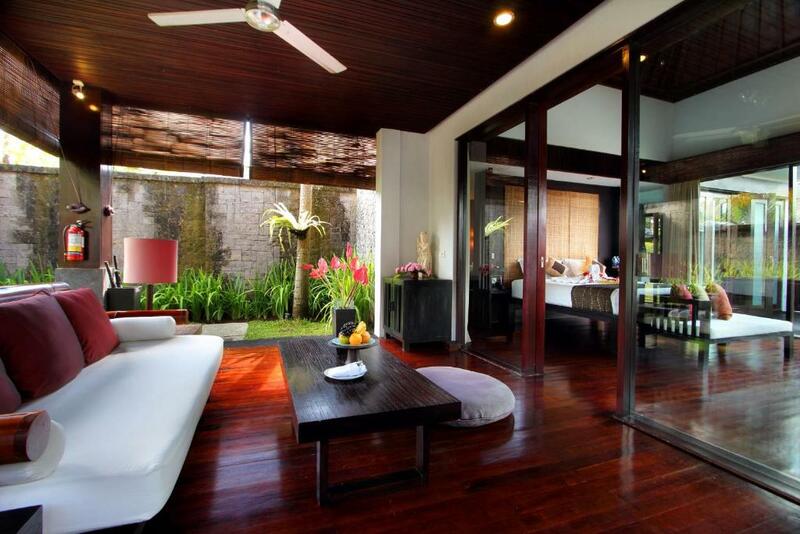 Villas are a blend of modern and Asian design. 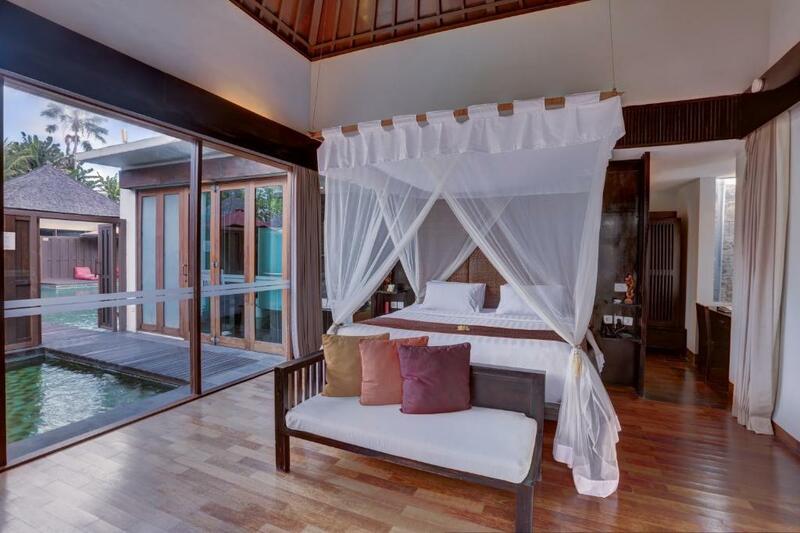 Lagoon Pool Villas feature an outdoor dip pool and the Spa Pool Villa has 2 floors and an outdoor whirlpool bathtub. 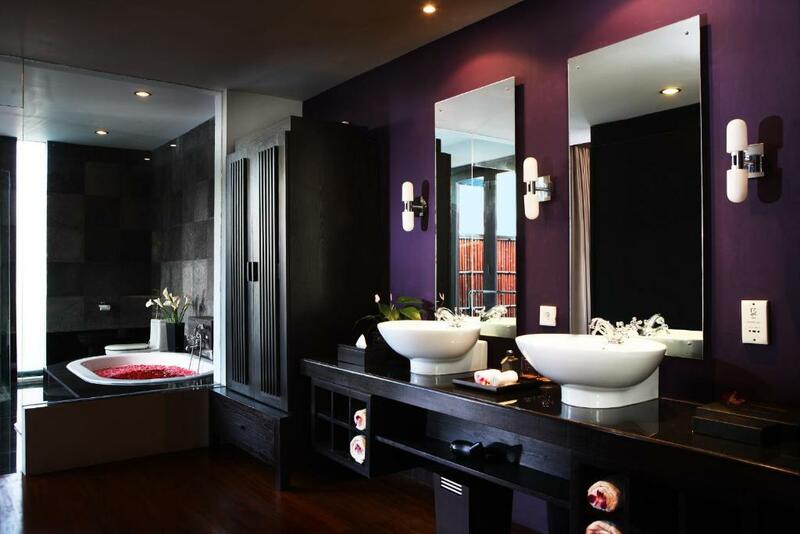 The spa therapy area allows for in-villa massage treatments. 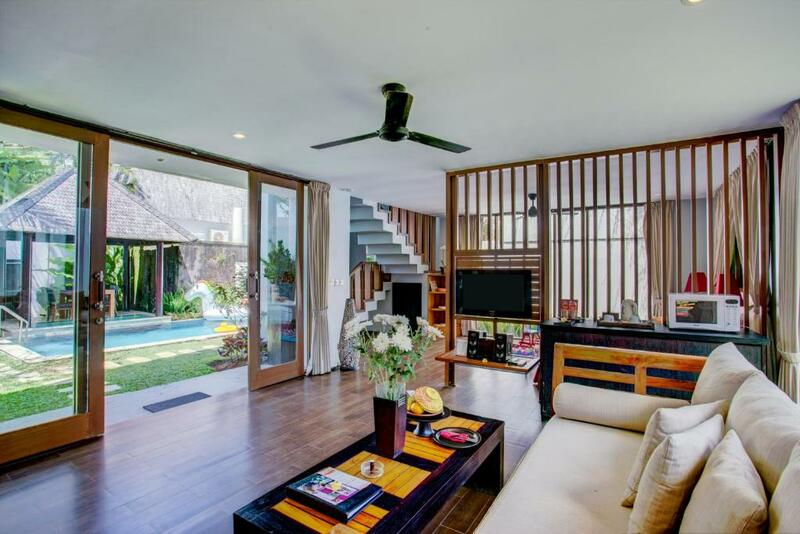 Guests can enjoy cultural programmes, such as Balinese Dance Classes and make arrangements for tours. 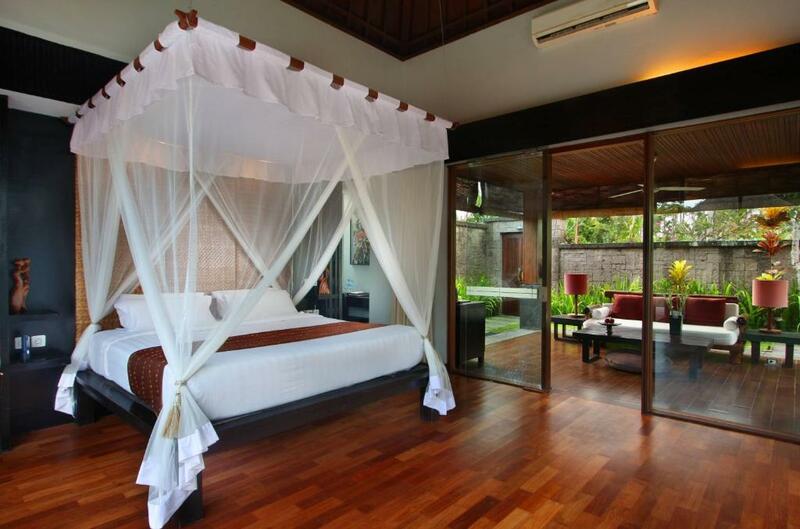 FuramaXclusive Villas & Spa Ubud also provides bicycle rentals, a DVD library and free parking. Padi Restaurant features a panoramic view of padi fields and serves western and Asian dishes. In-villa dining is available. Lagoon Pool Bar and Bar & Bistro Suling offers light snacks and drinks. For convenience, FuramaXclusive Villas & Spa Ubud offers a free shuttle service to Ubud Market, which is a 20-minute drive away. Jenggala Temple is located just a 5-minute walk outside of FuramaXclusive and Ngurah Rai International Airport is a 1-hour drive away. 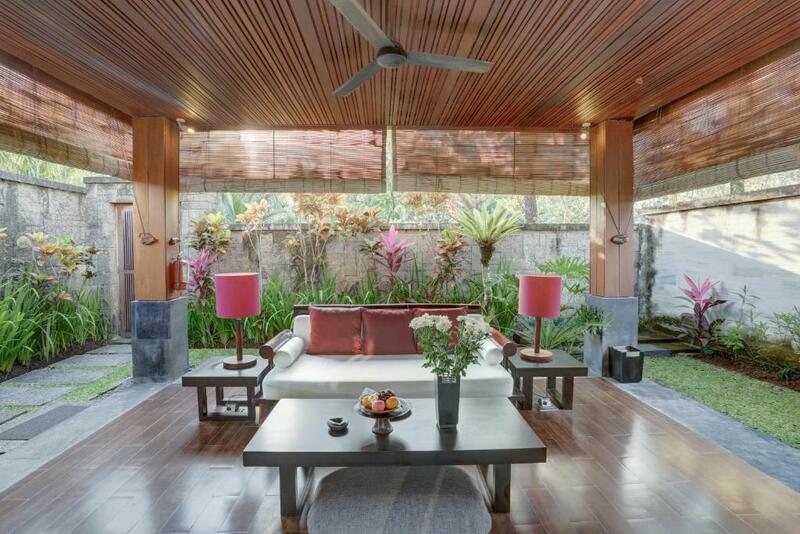 Please inform FuramaXclusive Villas & Spa Ubud in advance of your expected arrival time. You can use the Special Requests box when booking, or contact the property directly with the contact details provided in your confirmation. 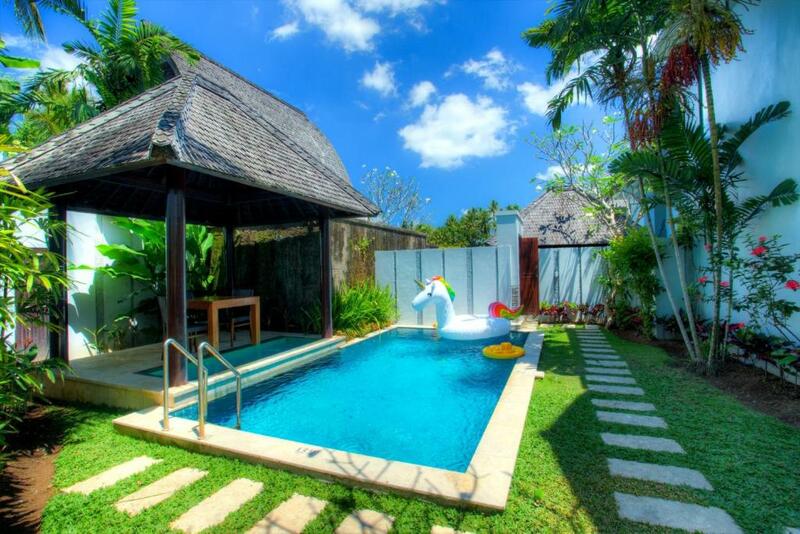 Villa features a private outdoor dip pool and large outdoor and indoor living areas. Includes a bathroom with a bathtub and separate shower stall. 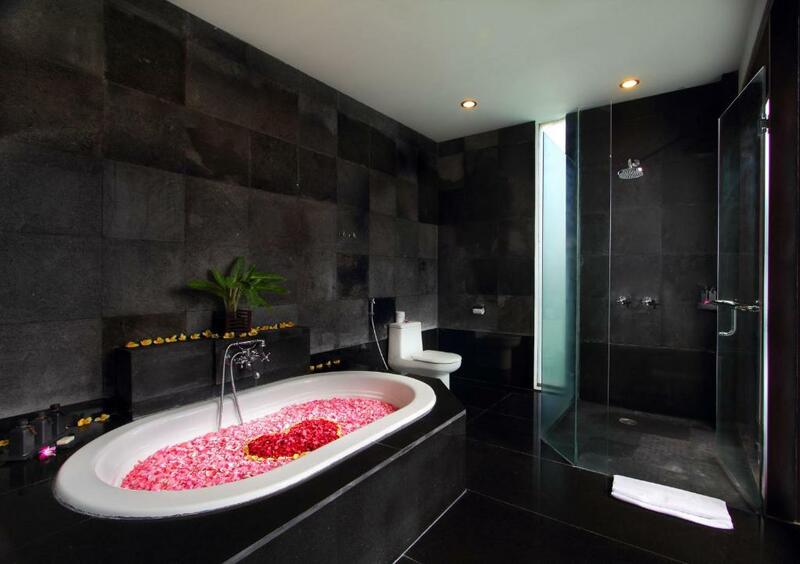 Featuring a bell-shaped roof, this duplex villa offers a outdoor whirlpool bathtub and personal spa therapy area. Your experiences are very helpful to other travellers. 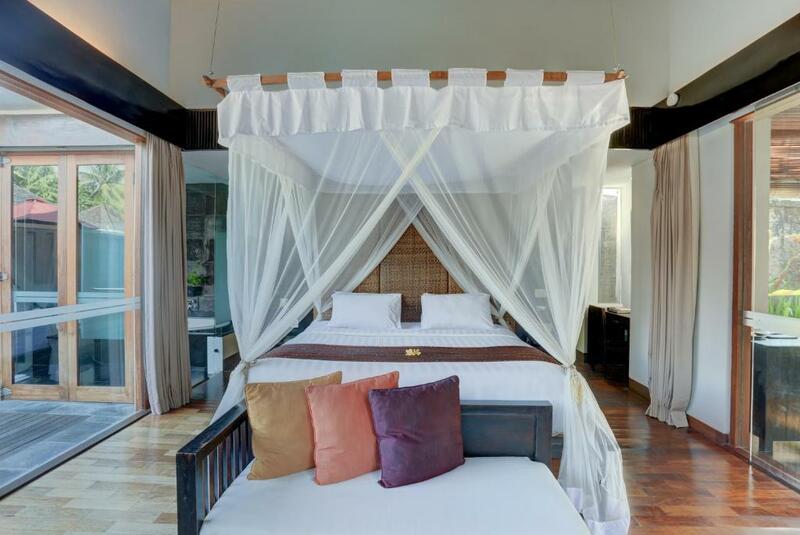 On a scale of 1-5, rate the equipment you have used during your stay at the hotel FuramaXclusive Villas & Spa Ubud and express your opinion. Your opinion is important! 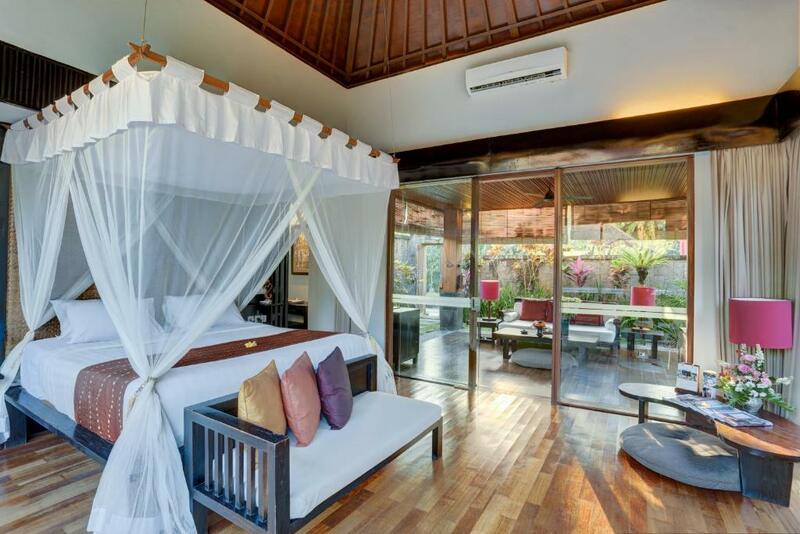 I certify that this review is based on my own experience and is my genuine opinion of this hotel (FuramaXclusive Villas & Spa Ubud), and that I have no personal or business relationship with this establishment, and have not been offered any incentive or payment originating from the establishment to write this review.